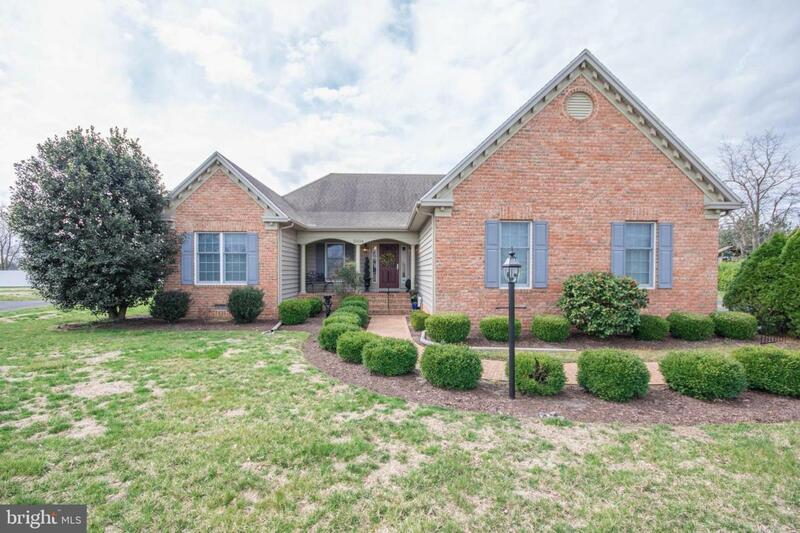 This home speaks for itself, immaculately maintained and offers open floor plan for easy entertaining, yet a sense of privacy .Brick entry side walk to open Brick front porch. 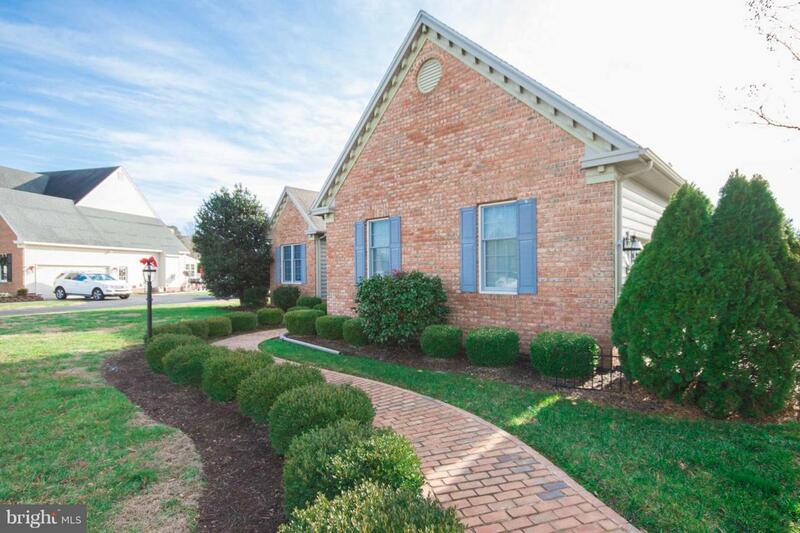 Tile entry flows into dining room and family/great room with vaulted ceiling and Brazilian Cherry hardwood floors. Kitchen offers Brazilian hardwood floors, granite counter tops and opens in the breakfast area which flows into the sun porch overlooking back yard and screened porch . 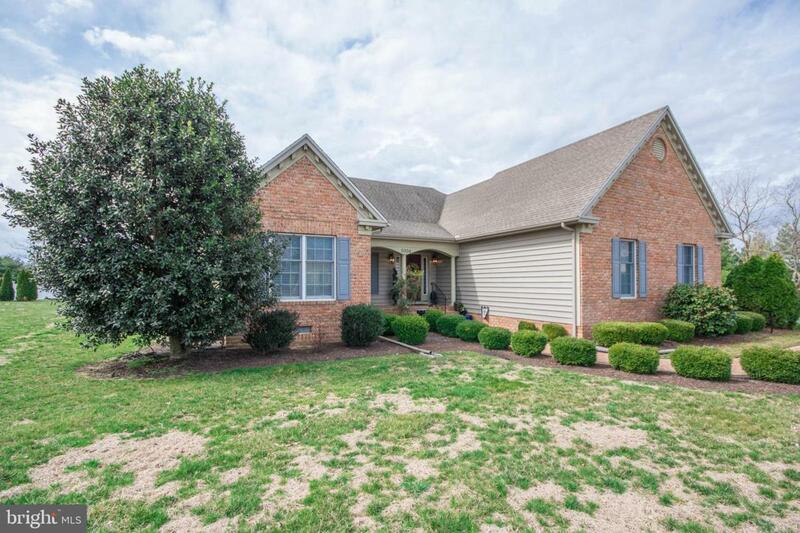 Spacious master bedroom overlooks back yard and has an over-sized walk in closet. Beautifully updated Master Bath with new walk in tile shower 6 months ago. 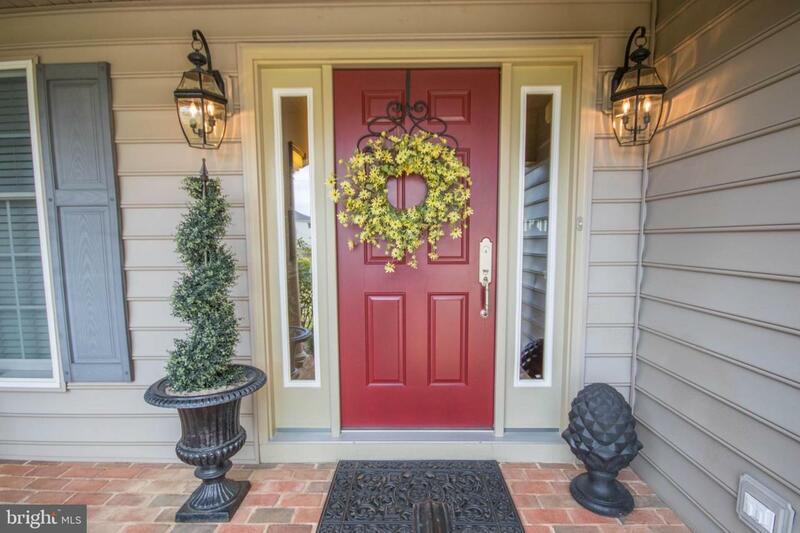 The community of Steeplechase offers a pool and tennis courts for its residents to enjoy.